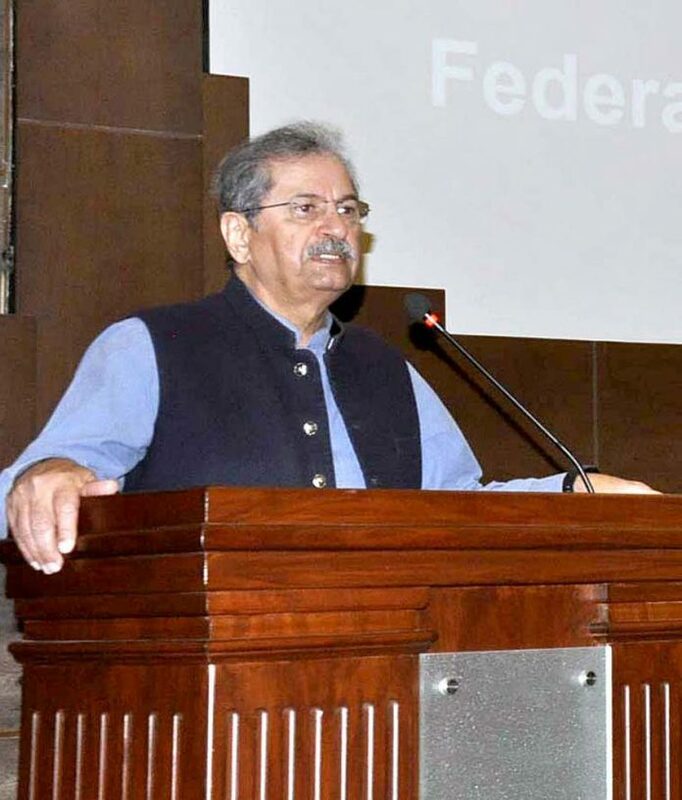 RAWALPINDI, March 28 (APP):Federal Minister for Education and Professional Training, National History and Literary Heritage, Shafqat Mahmood Thursday inaugurated Skills Testing Centre at National University of Technology (NUTECH). He was also given a detail briefing about various academic activities of the university, an Inter Services Public Relations press release said. Addressing the faculty and students of the university, the minister said the Skills Testing Centre would enhance skilled manpower and was need of time. He appreciated the role of Pakistan Army and Frontier Works Organization for building this state-of-the-art university. Earlier, on arrival at the university Shafqat Mahmood was received by Rector of the University, Lieutenant General Retired Khalid Asghar.